Neymar came on as a 76th-minute substitute for Marco Veratti as Paris St-Germain beat Monaco 4-0 in the French Super Cup. 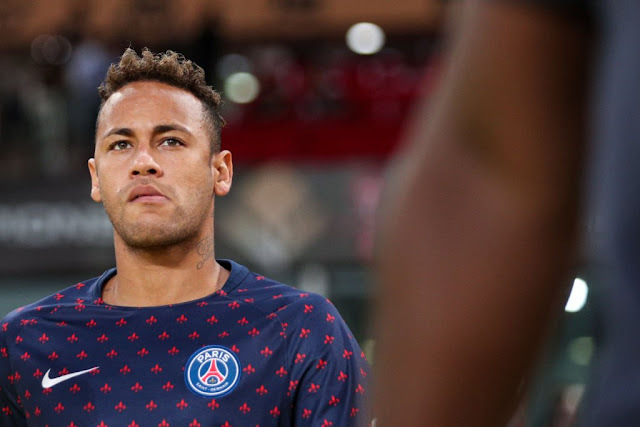 The game was Neymar's first football match since Russia 2018 World Cup and first for the French Ligue 1 champions since February, when he was injured. Argentina winger Angel Di Maria grabbed a brace while Christopher Nkunku and Timothy Weah were on the scoresheet for PSG. Di Maria scored the first goal with a free-kick after 32 minutes before Nkunku and Weah - the son of ex-PSG and AC Milan forward and Liberia president George - netted in front of a 41,237 crowd in China. Paris St-Germain's new manager Thomas Tuchel then brought on Neymar before Di Maria scored in injury time to seal a convincing win and give the French Ligue 1 champions their eighth French Super Cup victory.